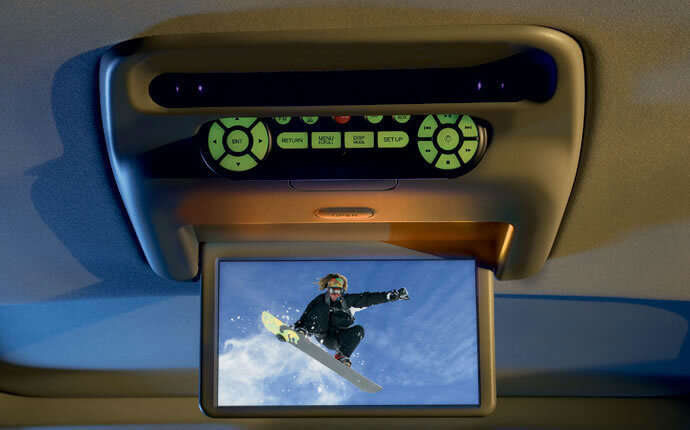 The weather in Central Illinois is nothing if not inconsistent, and one of the best ways to make it through that freak ice or snow storm is to have a vehicle equipped with all-wheel drive. 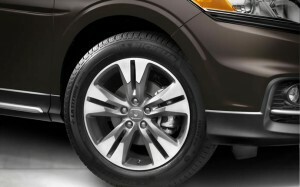 Gone are the days where you’re limited to just extreme off-road vehicles to get all-wheel drive. 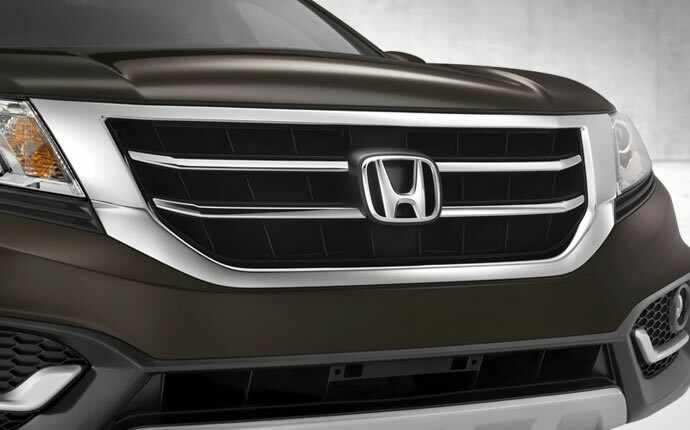 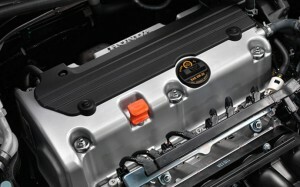 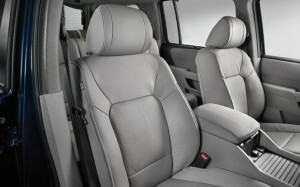 Now you can find them on vehicles like the Honda Pilot, CR-V, Crosstour, and Ridgeline; in fact, Honda has one of the best varieties of all-wheel drive models. 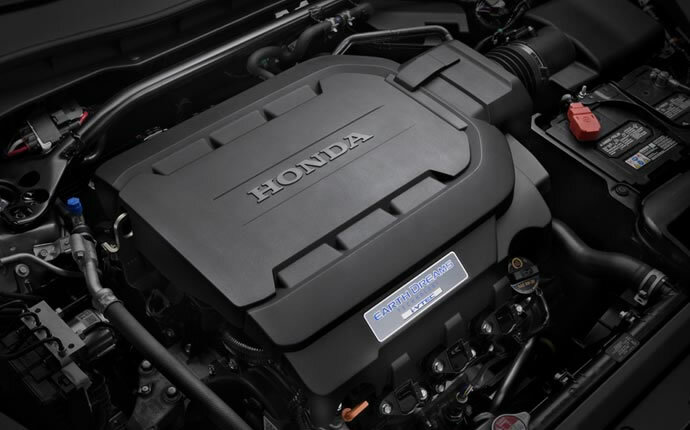 So when you’re looking for a new all-wheel drive vehicle, why not visit a Central Illinois Honda Dealer near you and let us help you find it? 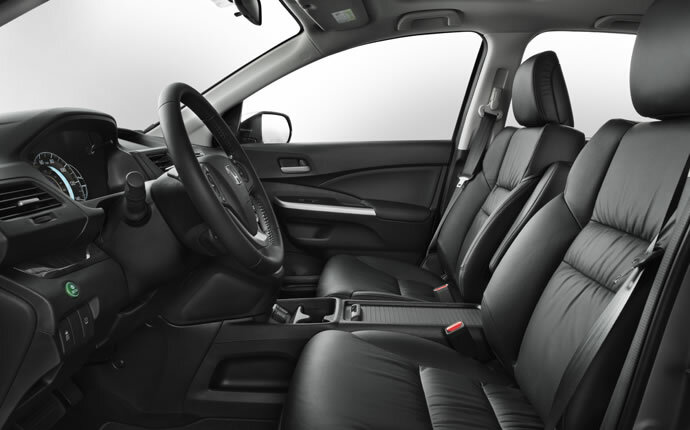 Crossover vehicles are often chosen as family vehicles by Illinois drivers, and if you want one that makes all-wheel drive available at every trim level, we recommend the 2015 Honda CR-V. Not only does it have a 2.4L four-cylinder engine with 185 hp and 181 lb-ft of torque, but you can have the CR-V direct some of that power to the rear wheels when the going gets tough if you have Honda’s all-wheel drive system installed. 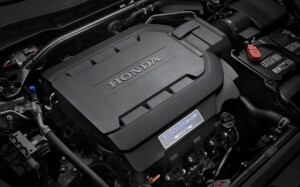 Honda’s Real Time AWD system is also designed to have improved efficiency, decreased vibration, and decreased noise—basically, you won’t even know it’s there except for the improved handling! 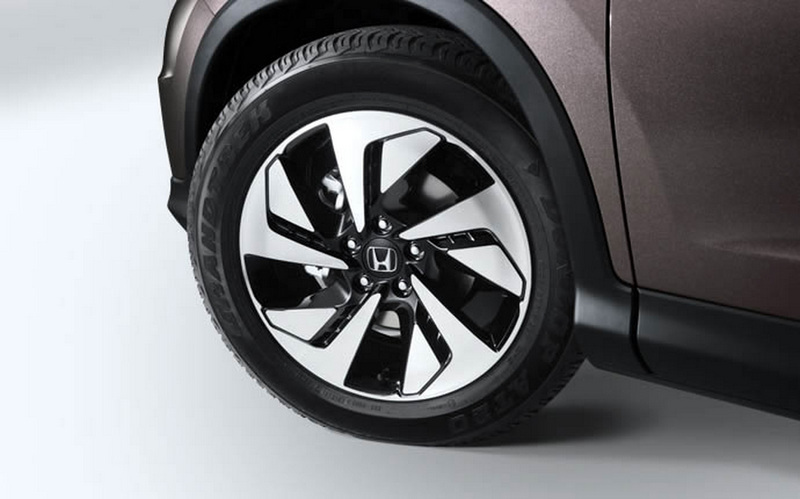 When the CR-V senses that you’re low on traction, the all-wheel drive system kicks in electronically. Not only does the electronic system respond remarkably quickly, but it also requires minimal maintenance. 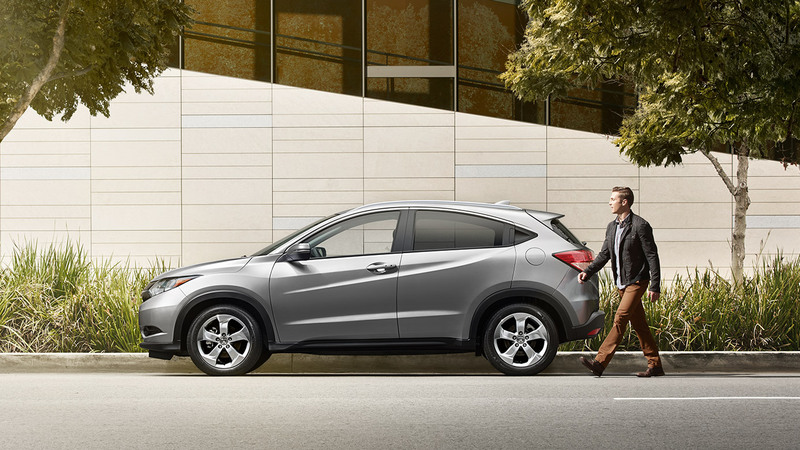 And to wrap things up, the CR-V is able to tow up to 1,500 pounds when you need it to. 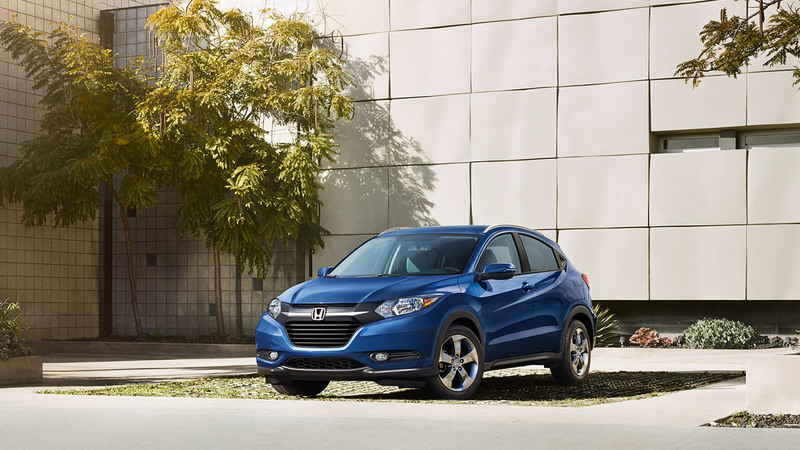 The HR-V is a brand new compact crossover, and we are excited to have it here at Central Illinois Honda Dealers. 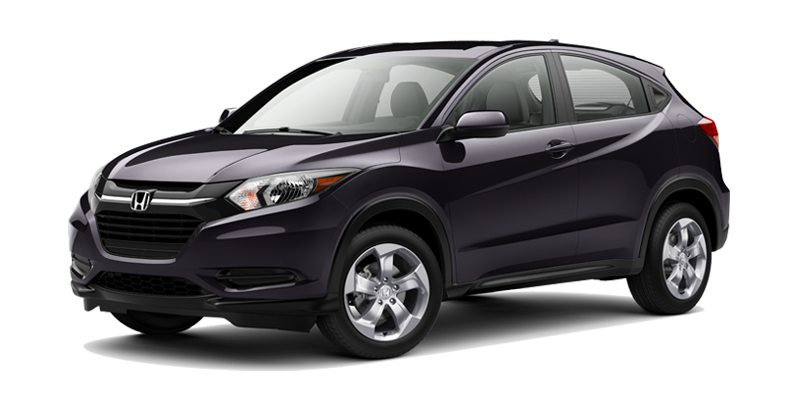 If you’re searching for a sporty and fun new vehicle that has no trouble making it through Illinois winters, then you need to check out the 2016 Honda HR-V AWD. 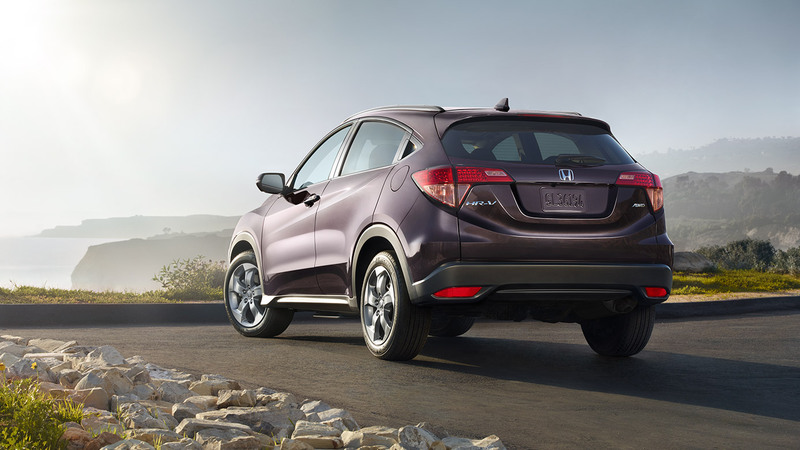 Available in the same three trim levels as the standard HR-V, this model sports Honda’s Real Time All-Wheel Drive that can detect when you’ve lost traction on the road and immediately send torque to the rear wheels to help you stay on course. Each HR-V AWD model has a 1.8L four-cylinder engine under the hood, and it directs its 141 hp and 127 lb-ft of torque to the wheels thanks to a new continuously variable transmission so that you always have the optimum gear ratio. 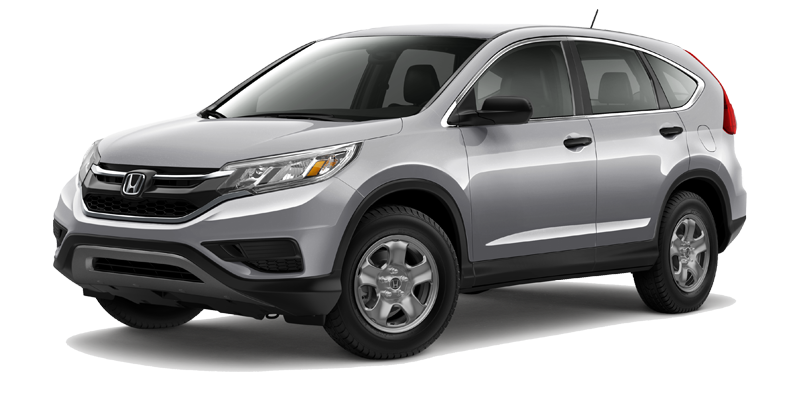 The ultimate compromise between the compact and peppy Honda Fit and the CR-V, the 2016 Honda HR-V finishes out a trio of Honda vehicles to ensure there’s a crossover (with all-wheel drive) available for every kind of driver. 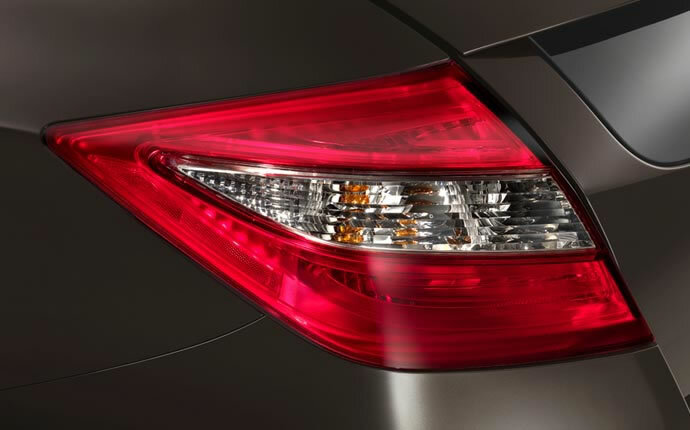 The Crosstour is a truly unique vehicle, part sedan and part crossover, giving you the handling of a mid-size car and the spacious interior and storage space of a crossover. And would you believe it, you can get it with all-wheel drive as well! 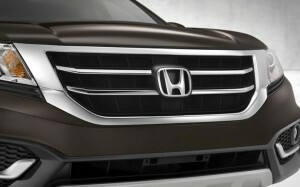 If you want a versatile family vehicle with all-wheel drive, the Crosstour 4WD is the car for you. 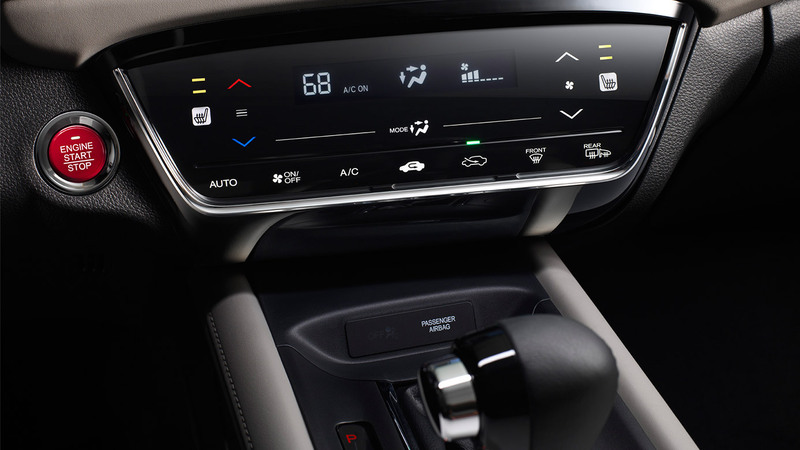 The Real Time Four-Wheel Drive system is found on the 2015 Crosstour EX-L V6 4WD and kicks in whenever it detects any kind of slipping, directing power to your rear wheels until you can get a better grip on the pavement. By incorporating a hydraulically actuated AWD system, the Crosstour helps you get back on steady ground after you’ve made it out of tough terrain. 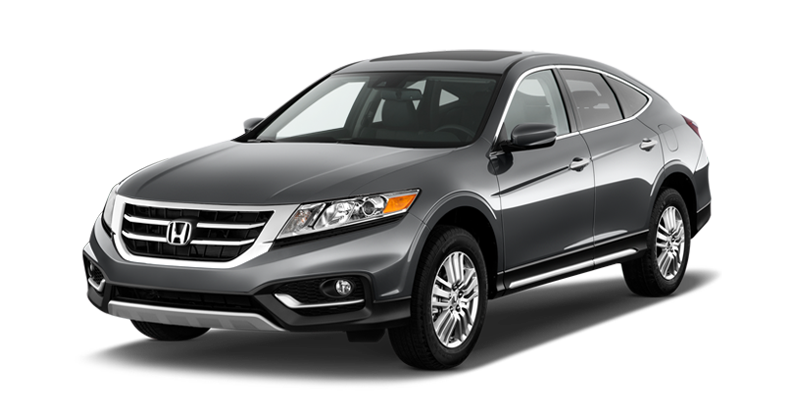 Best of all, the 2015 Crosstour 4WD has a V6 engine capable of putting out 278 hp and 252 lb-ft of torque, and it can even tow up to 1,500 pounds. 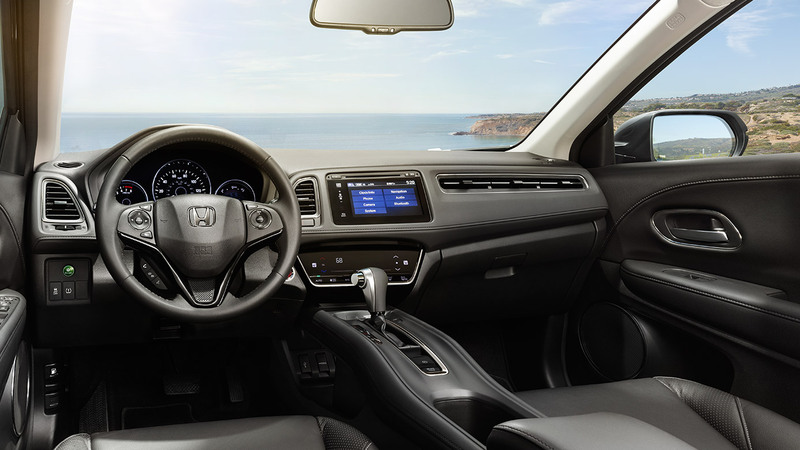 We love the 2015 Honda Pilot here at Central Illinois Honda Dealers, from its powerful yet efficient engine to its five different trim levels to its available all-wheel drive system. And while we could tell you all about the vehicle’s amazing set of standard features, its impressive SUV fuel economy, or its seating for up to eight, we’re here to talk about its remarkable all-wheel drive system. 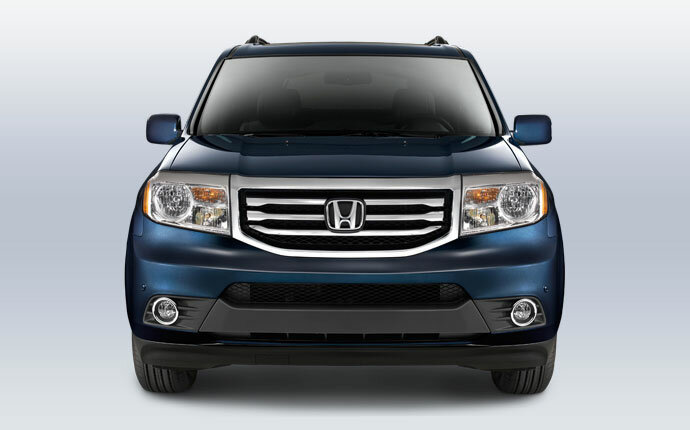 The 2015 Honda Pilot AWD can tow as much as 4,500 pounds when needed, that’s 2,500 pounds more than the FWD model, all thanks to its 250 hp and 247 lb-ft of torque. And when the road gets slick or snowy, the Pilot can automatically divert some of that power to the rear wheels to help you get out of a jam. 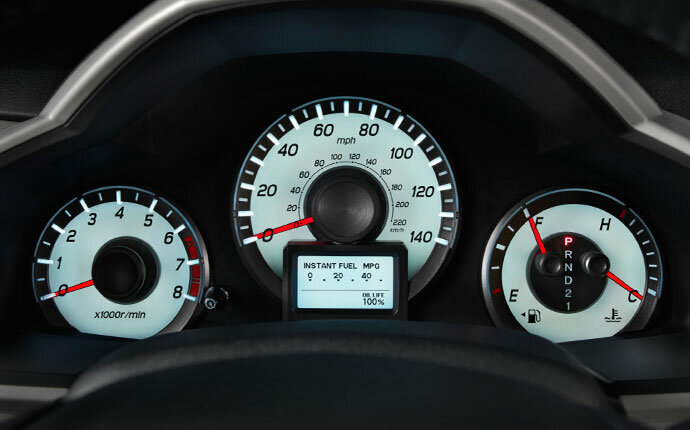 But what if you need to start off in all-wheel drive? 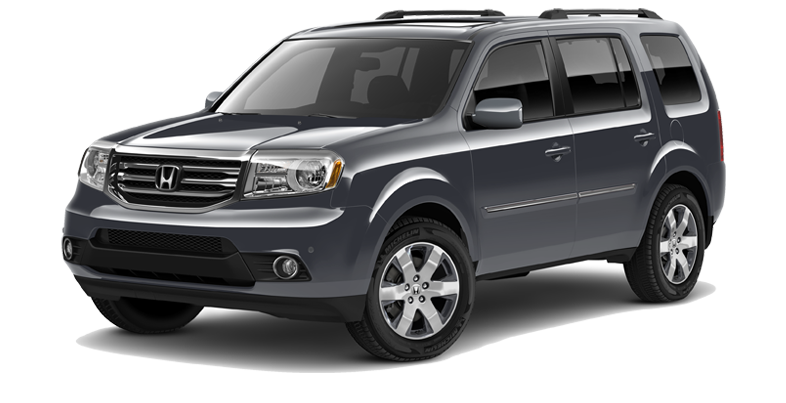 The Pilot can have its rear differential locked manually at speeds of up to 18 mph to help you get out of muddy or rocky territory. 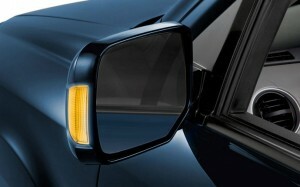 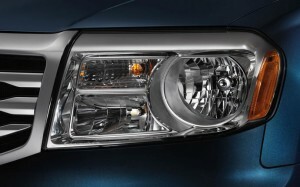 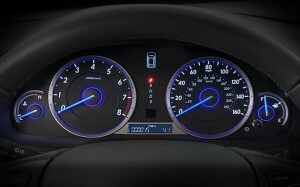 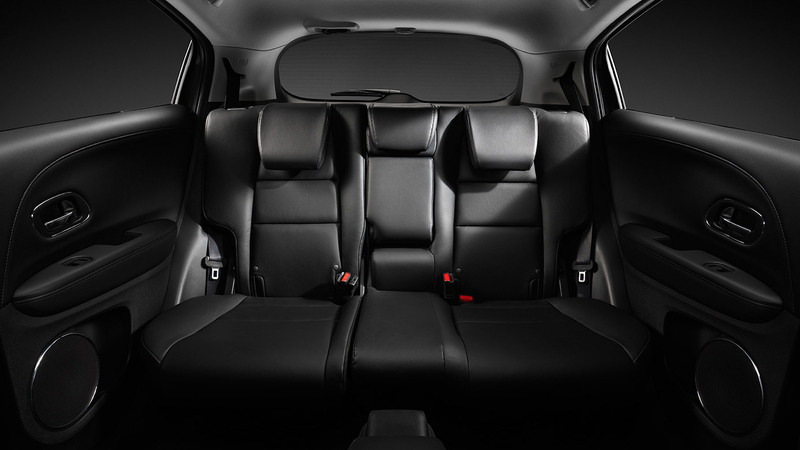 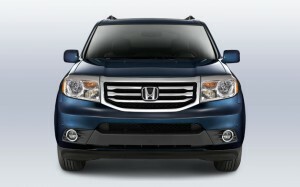 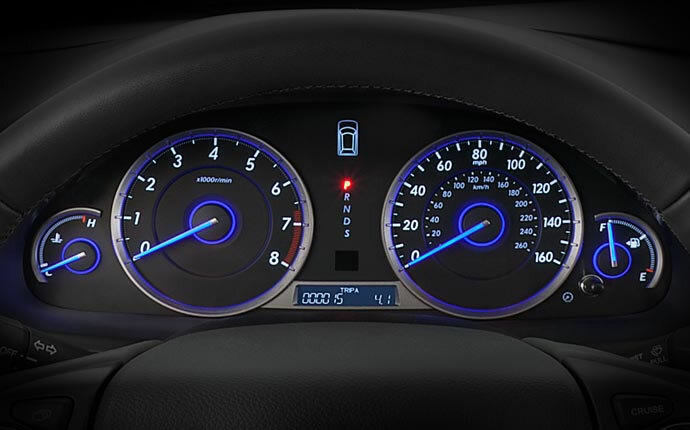 It can be tough to slow down a driver when they’re driving a 2015 Honda Pilot AWD. 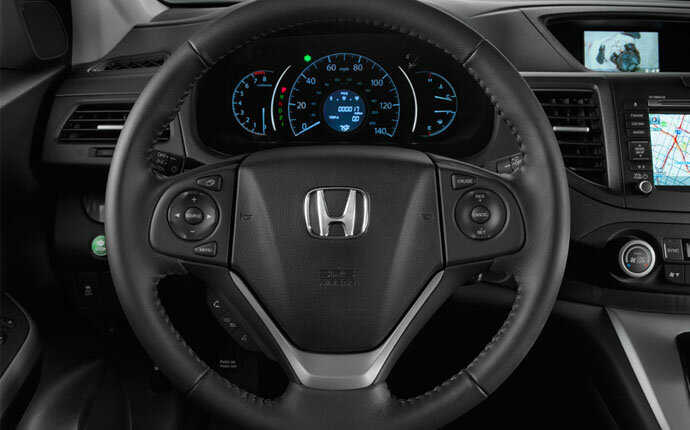 We have each of these four Honda models in stock and ready to test drive, and we want you to visit a Central Illinois Honda Dealer near you so that we can show it to you firsthand. 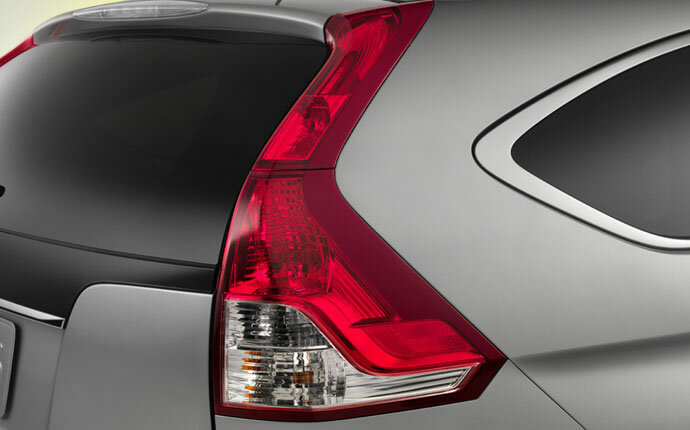 We think you’ll find the right AWD model for you when you visit us.